The time table for shuttle buses between the festival area and close-by towns is now available. 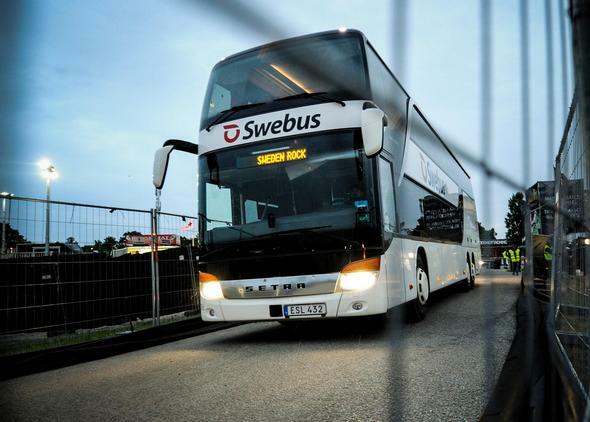 Just like the past two years, the company Swebus is responsible for the shuttle-bus service. Also just like last year, you are able to pre-order both tickets and bus wristbands. Read more here.